It's the Merc with a Mouth vs. the One-Man Army! When a man known simply as the Bank hires Deadpool to kill Frank Castle, it should be a simple task for Wade Wilson to execute, right? Except taking out the Punisher is a lot harder than Deadpool could have anticipated--especially since he likes the Punisher. A straightforward job becomes a knock-down-drag-out fight as they trade shot for shot. But things get complicated when the mercenary and the merciless Castle wind up embroiled in a bigger, messier conflict with the Bank front and center. 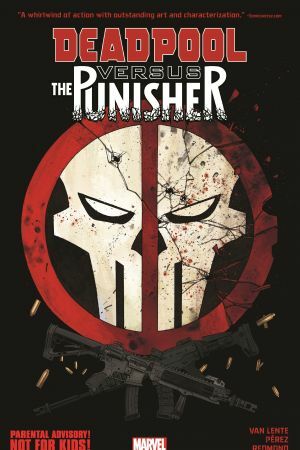 The bloody and brutal fight never ceases regardless of what side Wade and Frank are on, even when it's seemingly the same side--just because they have a common enemy doesn't make them partners in crime. To the victor belong the spoils, but is there a clear winner here? 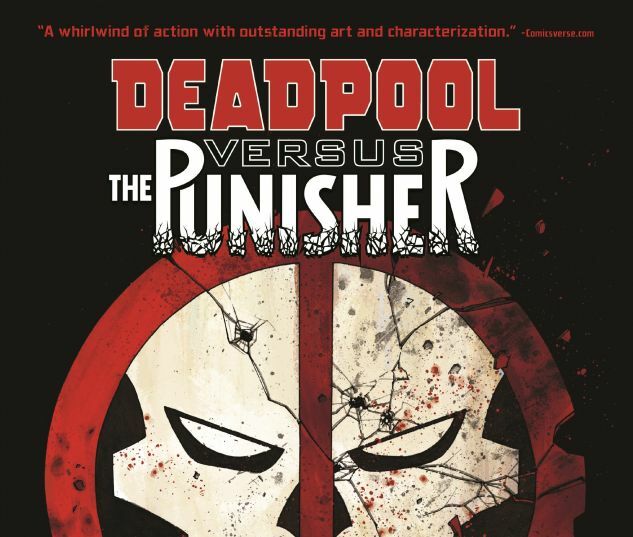 Collects Deadpool Vs. 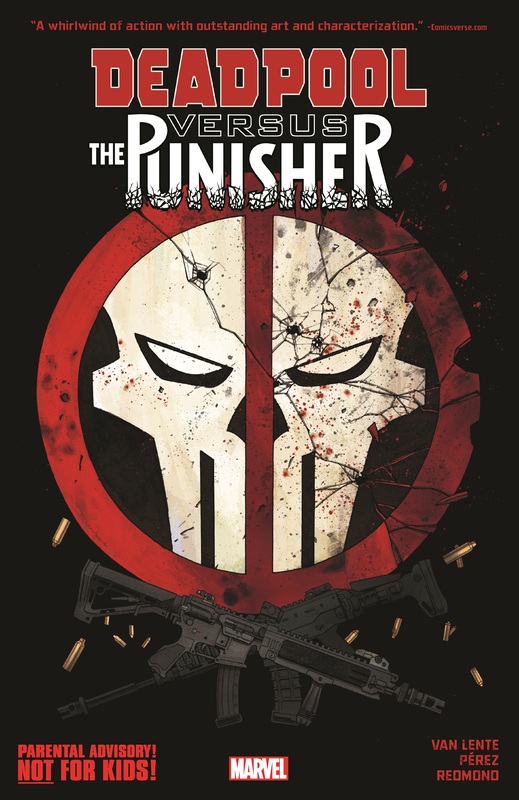 The Punisher #1-5.